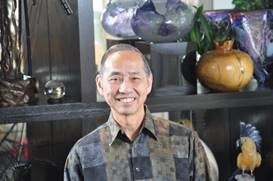 IANDS Sharing Groups Online (ISGO), a new IANDS service includes live-streaming events like this hosted by the South Bay IANDS Group featuring guest speaker, Dr. Jerry Gin, PhD, Director of the Foundation for Mind Being Research (FMBR). Dr. Gin's talk will cover finding veridical evidence for the Challenger Crew messages confirming consciousness continues after death of the physical body. Evidence for Survival found through Messages from the Challenger Crew <= click on link to register for webinar. The main message the astronauts wanted to communicate to the world was: “life continues after death and that life is eternal”. The key question was how to accomplish this mission. Tom, Jeanne’s husband, a physicist, knew about the Foundation for Mind-Being Research (FMBR) and knew one of the physicists on the FMBR Board. Contact with FMBR was made. After 30 years, FMBR has finally honored the request of the Challenger astronauts to get their message out in a website ( https://challengercc.org/ ) - there is no death and life is eternal. Dr. Christopher Kerr and his team at Hospice Buffalo in New York has been recording death-bed visions of residents for ten years now. Of 1,400 clients studied, 80% have reported vivid episodes of deceased family or friends or even pets that appeared to them. The vast majority of these are felt by the experiencer to be positive events welcoming them for what happens with their impending death. Help Us Publish "The Self Does Not Die" in Spanish! 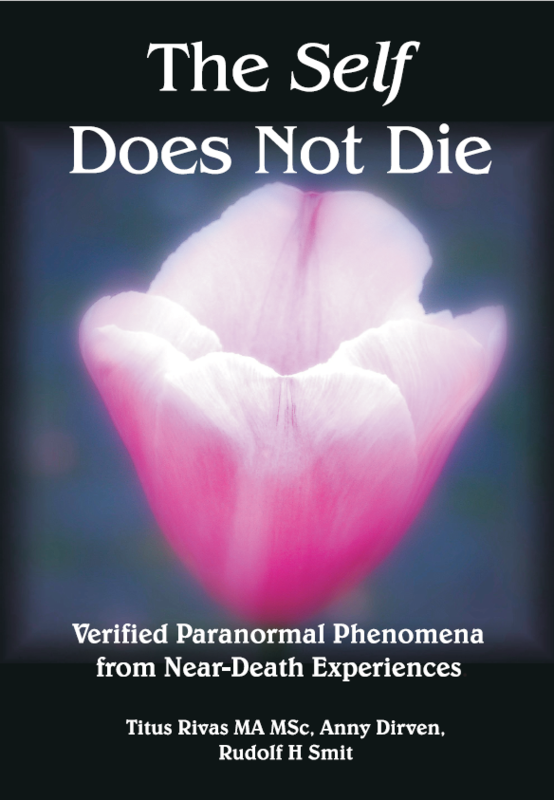 The IANDS publication The Self Does Not Die is a significant research work by Titus Rivas, Anny Dirven and Rudolf Smit, describing 104 verified paranormal phenomena from near-death experiences (NDEs). The book has already been cited 14 times in NDE scholarly literature and has sold over 2,500 copies since 2016. There is now an Italian edition of the book and IANDS is now planning to publish the Spanish edition, El Yo No Muere. We need to raise $6,000 in total for this publication project. The complete text has already been translated by two wonderful volunteers, Alejandro Agudo from Spain and Eduardo Fulco from Argentina. The publication costs include typesetting, indexing and translation rights from the original publisher. We plan to publish the book by August 2019, in time for the 2019 IANDS Conference. We need your help. Donate here to this important project! Sample the Spanish translation! Read more! The compelling 2003 BBC documentary, The Day I Died: The Mind, the Brain, and Near-Death Experiences, is now available free of charge. This documentary presents numerous near-death experience (NDE) accounts and the then-current scientific interpretations of NDEs. There is also a 2006 media review of the documentary by Janice Holden, Jason MacLurg and Debbie James from the Journal of Near-death Studies. Finally, there is a Viewing Guide for the documentary that can be used for teaching about NDEs. 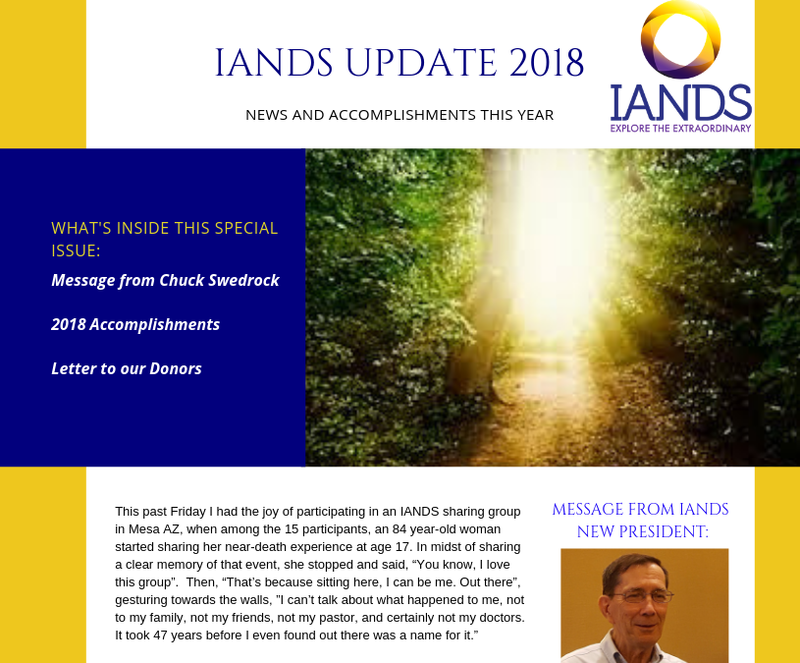 IANDS has recently published Foundations of Near-Death Research, an anthology of 25 landmark research articles from the Journal of Near-Death Studies (JNDS). This volume provides a systematic overview—a map—of what scholars have achieved so far within conceptual and phenomenological research in the field. It identifies how nearly forgotten or neglected earlier research trends might inspire and enrich current research and points toward areas still left to be covered. The focus of the chapters moves consecutively from articles on epistemology—How do we approach the phenomenon of NDEs?, to phenomenology—What is the experience of an NDE like?, to ontology—What are NDEs, and who has them?, and, finally, to the wider implications—What do NDEs really mean?. In the Foreword, JNDS editors Bruce Greyson and Jan Holden point out that the anthology highlights seminal work that may deserve additional attention among reasearchers. 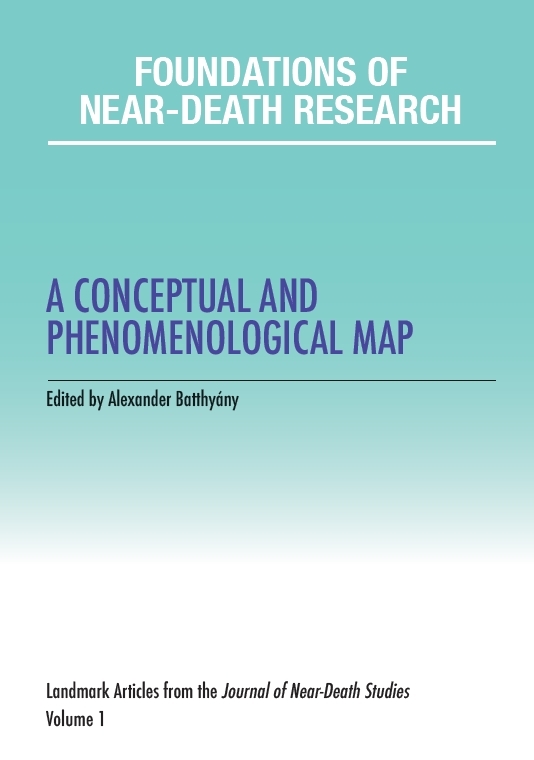 To lay and scholarly readers who are already knowledgeable about near-death studies, the anthology brings a new level of coherence to the field; and to readers new to near-death studies, the anthology provides a relatively concise introduction with which to orient and familiarize themselves with the field. Now available at Amazon & Kindle! New IANDS Board Member, Dr. Yvonne Kason spoke at the 2018 IANDS Bellevue, Washington Conference presenting on Spiritually Transformative Experiences (STE) and moderating a Panel of STExperiencers. 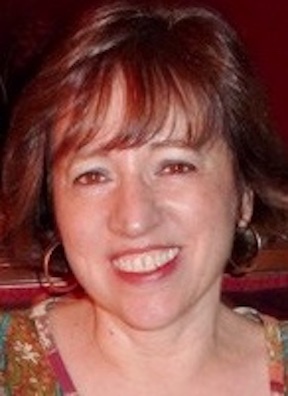 IANDS Board Member, Dr. Rebecca Valla, M.D., was interviewed on Outer Limits Radio, April, 2018. Rebecca discusses how to process the pain & suffering of mental health, and how to be in the best mindset possible to heal. Click to listen to Outer Limits Radio interview. Dr. Rebecca S. Valla is a Board Certified Psychiatrist with a holistic focus, integrating mindfulness with traditional psychiatry methods. The goal of this approach is to help the client discover his or her life purpose and attain a state of wholeness and self-love. Veterans' NDE Video is now on sale! 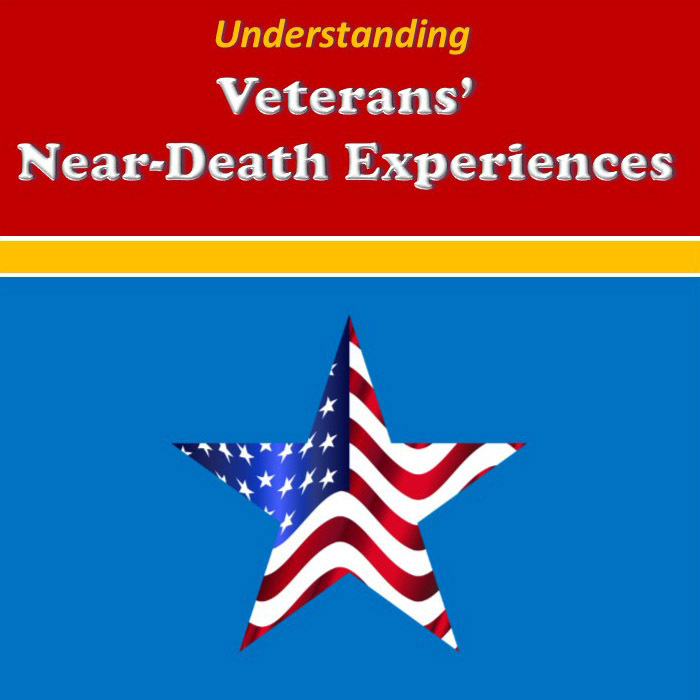 The new video DVD, Understanding Veterans' Near-Death Experiences, is NOW ON SALE ($24.95 IANDS members, $29.95 non-members). Service members who have had an NDE should be assisted by medical personnel or chaplains trained to deal with those who have experienced NDEs. However, because of lack of training, that care is often not available, and the impact of this crucial gap of care can be great. It is traumatizing, exacerbating the effects of already devastating injuries, as well as PTSD, and magnifying feelings of confusion, fear, isolation and hopeless despair. Veterans may carry these feelings for a lifetime. 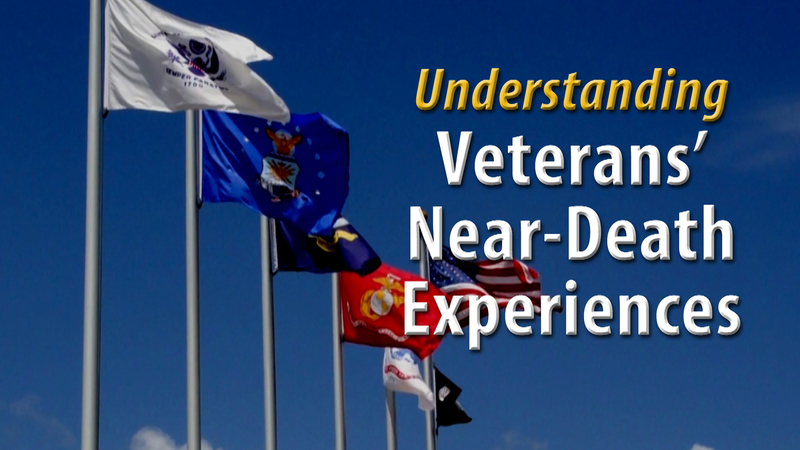 This new IANDS-sponsored Veterans' NDE Training Video provides answers. IANDS and many generous donors contributed $25,000 to produce the video. We are still seeking donations of an additional $15,000 to promote the video to veterans and veteran care givers. See the video trailer on YouTube. Order a copy today! Donate-Spanish edition The Self Does Not Die!